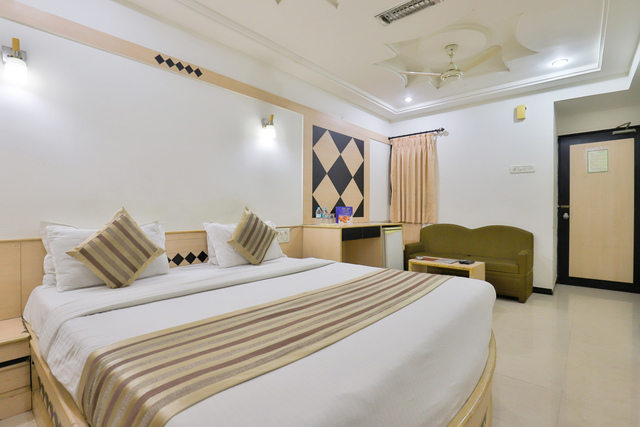 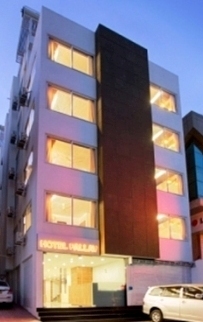 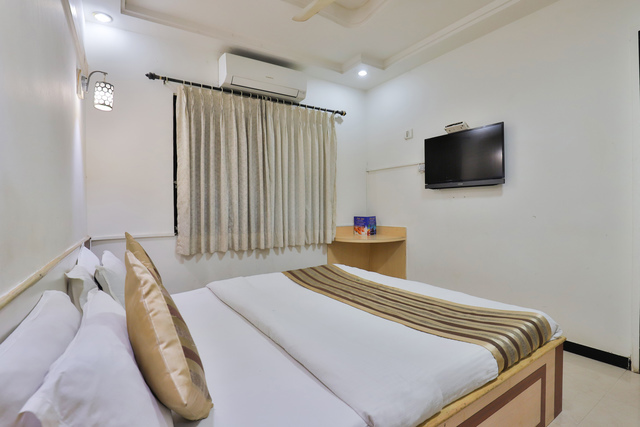 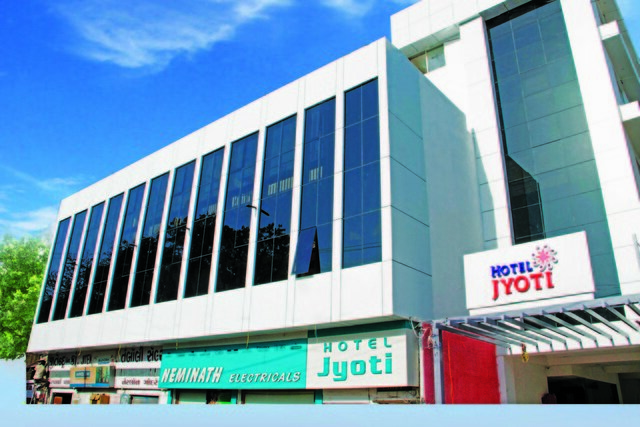 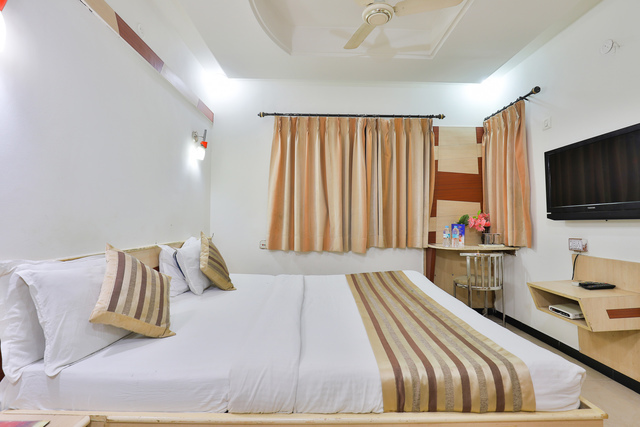 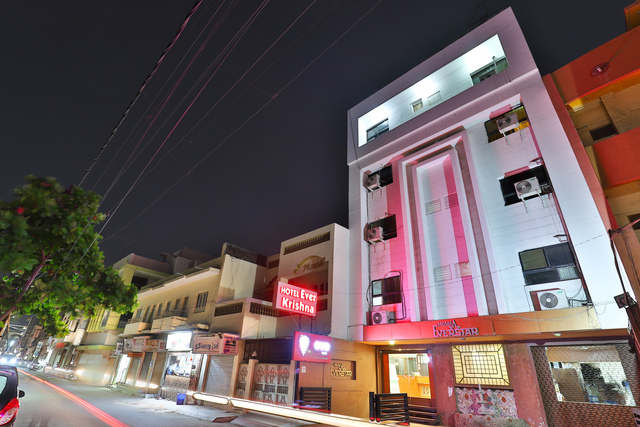 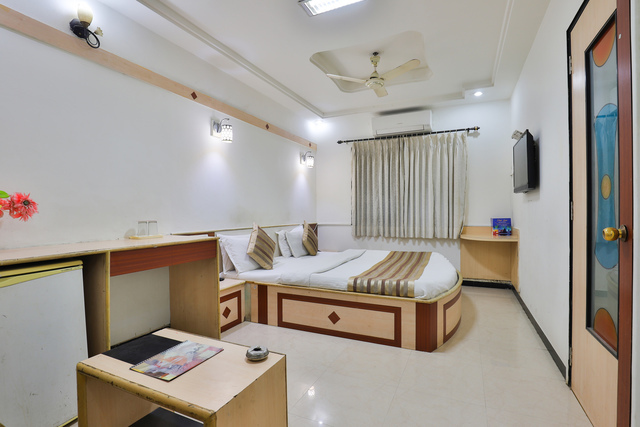 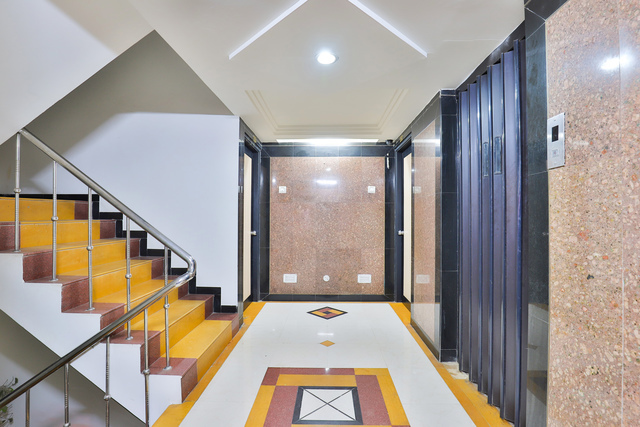 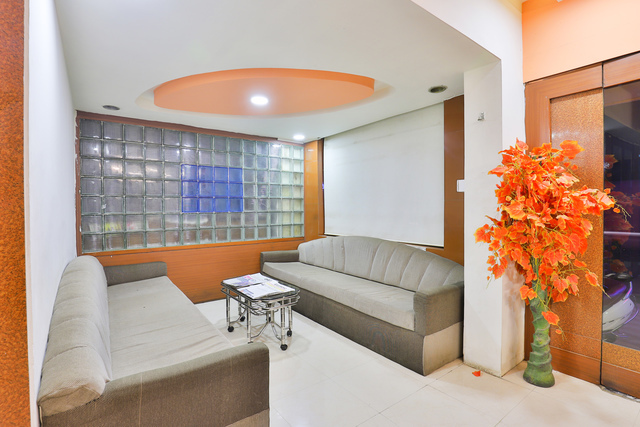 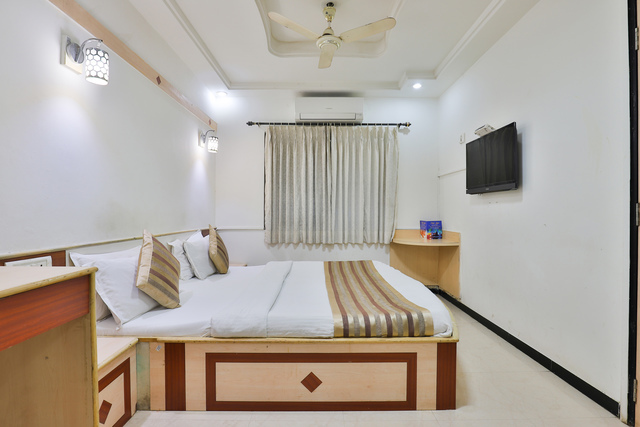 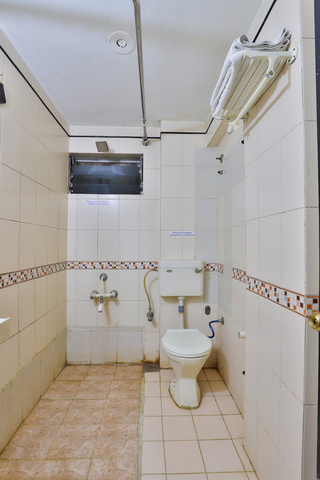 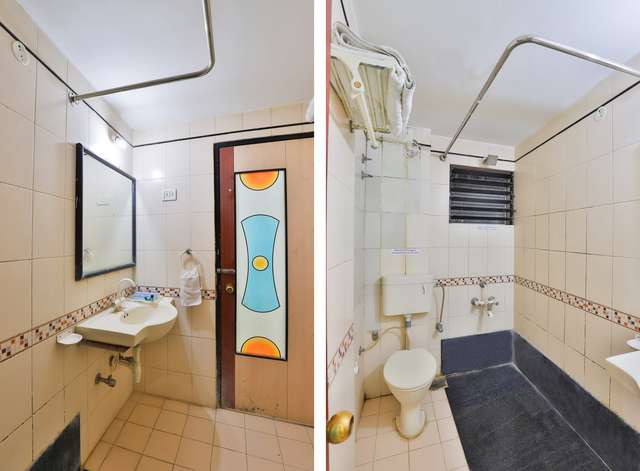 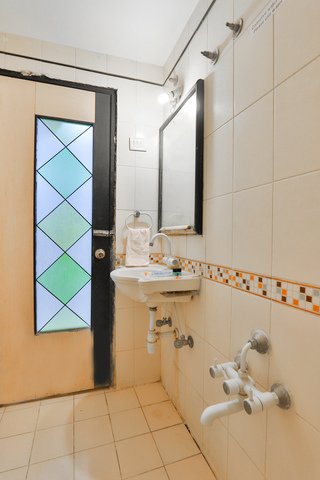 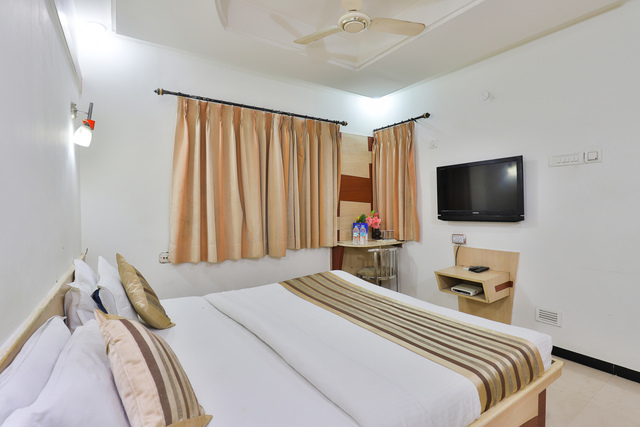 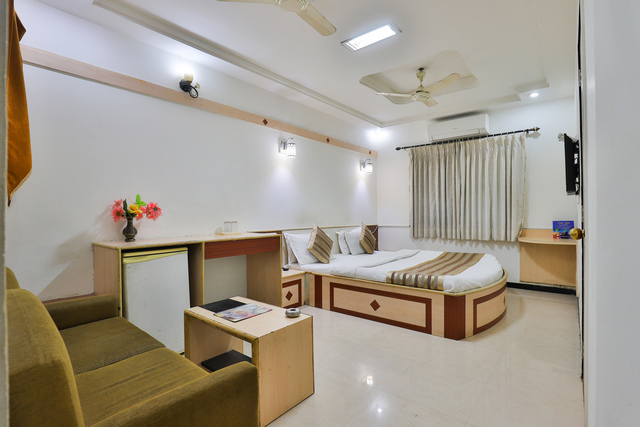 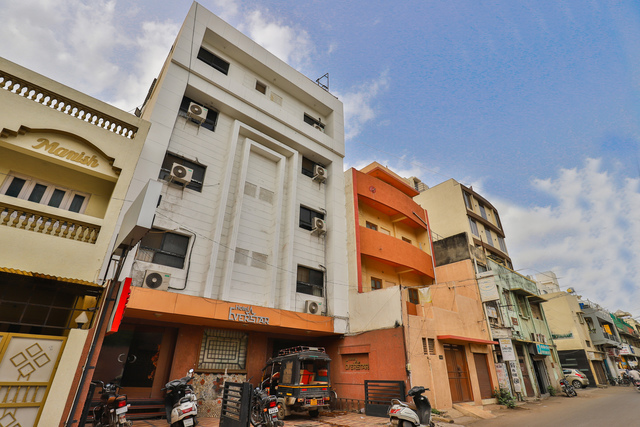 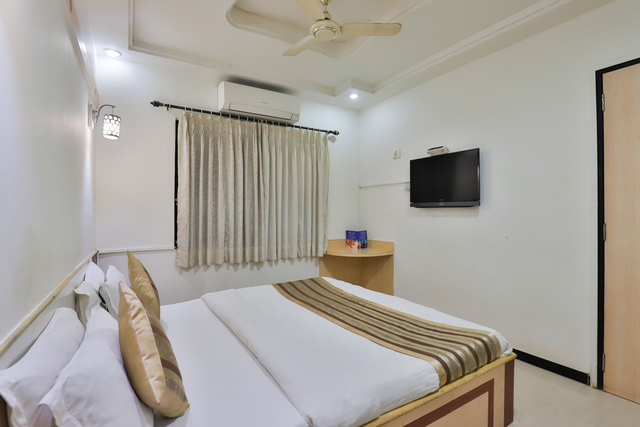 Hotel Ever Krishna is a reasonable option for the travellers and is well located. 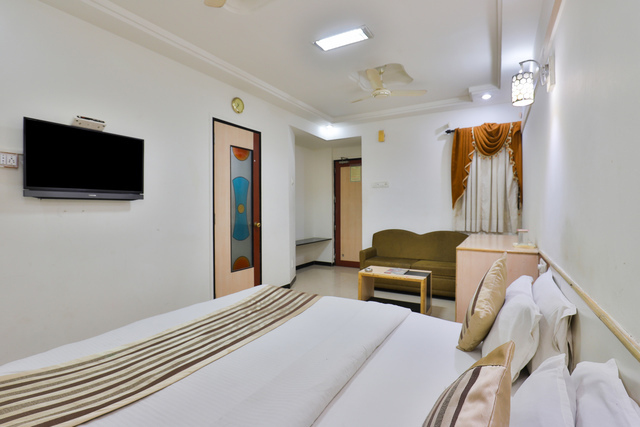 A comfortable, clean and safe hotel. 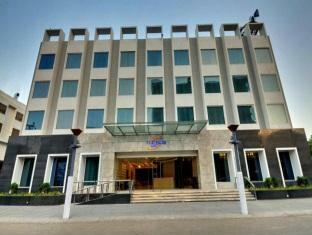 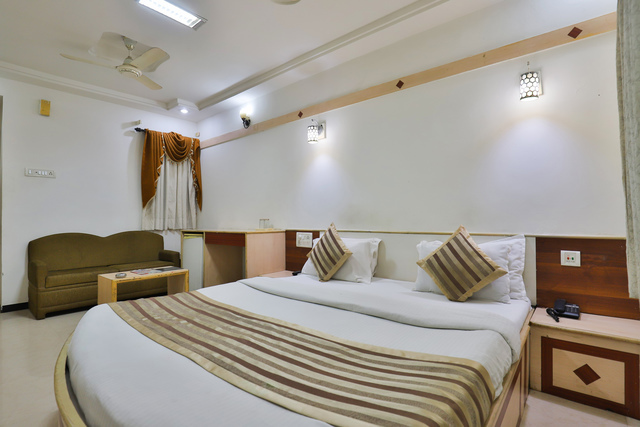 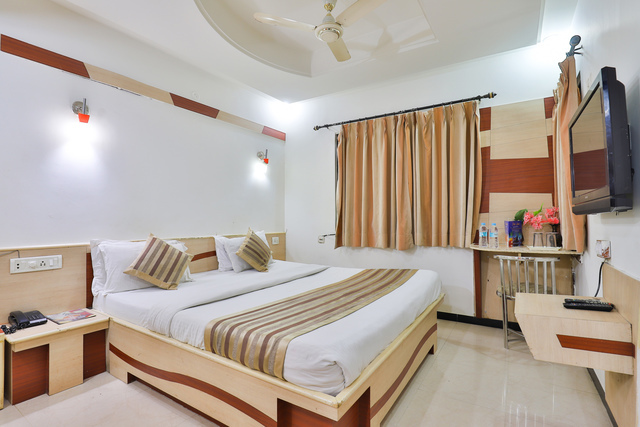 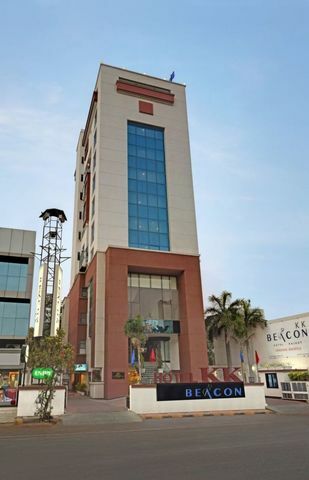 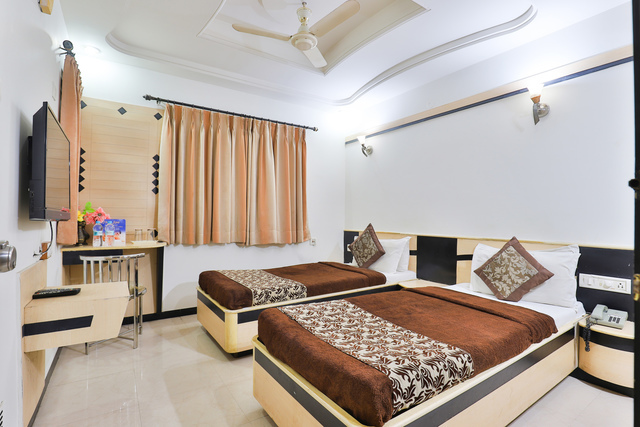 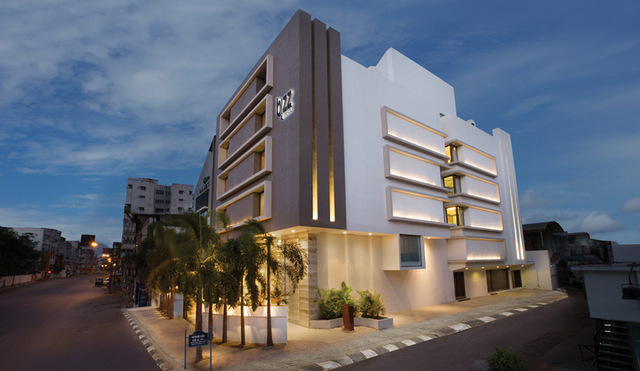 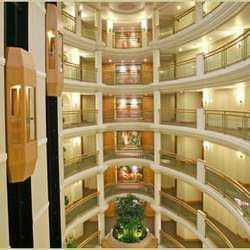 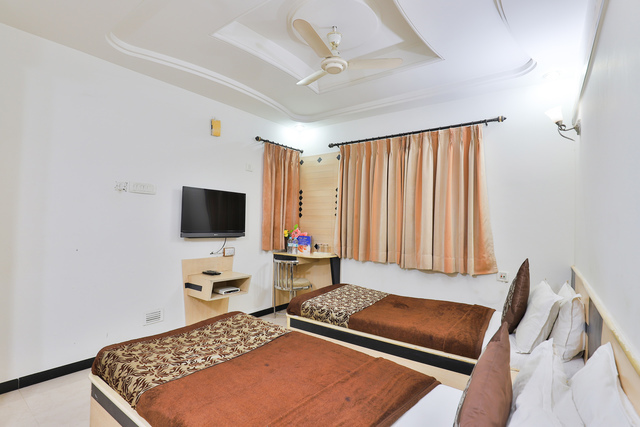 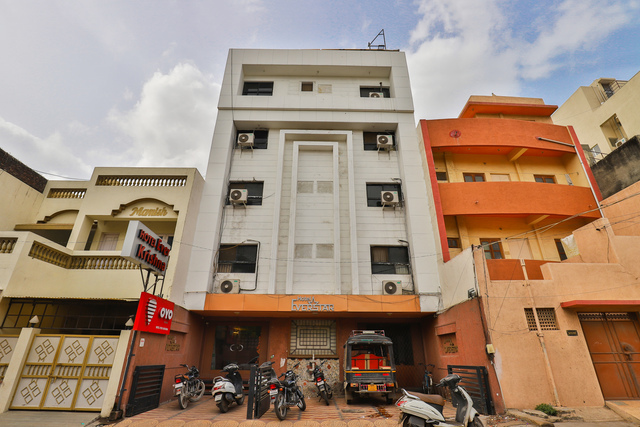 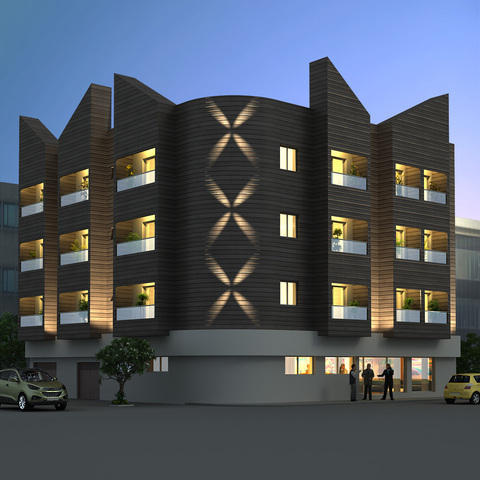 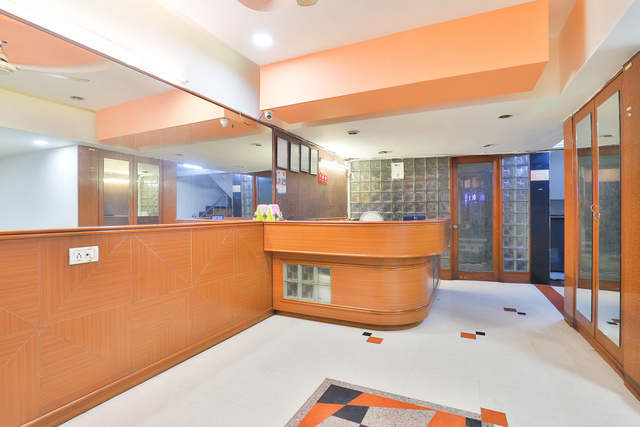 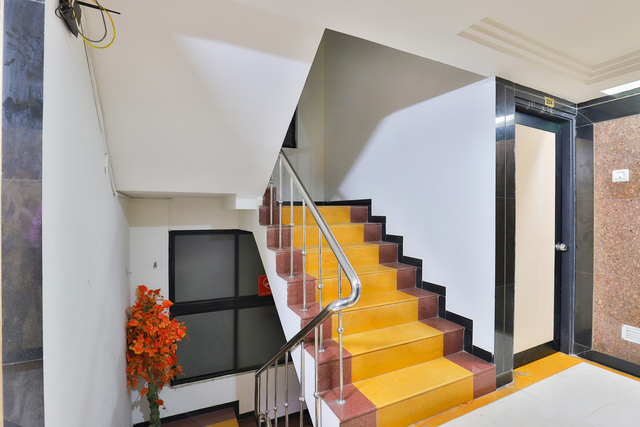 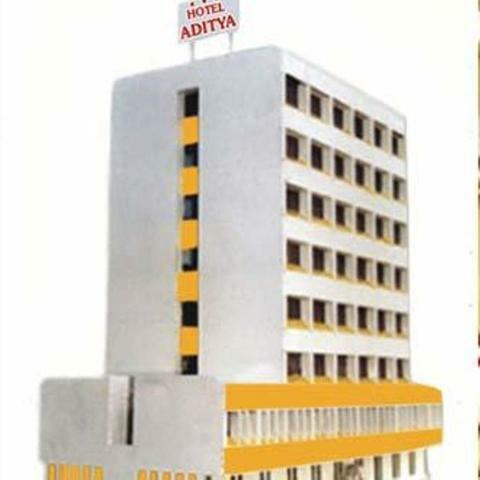 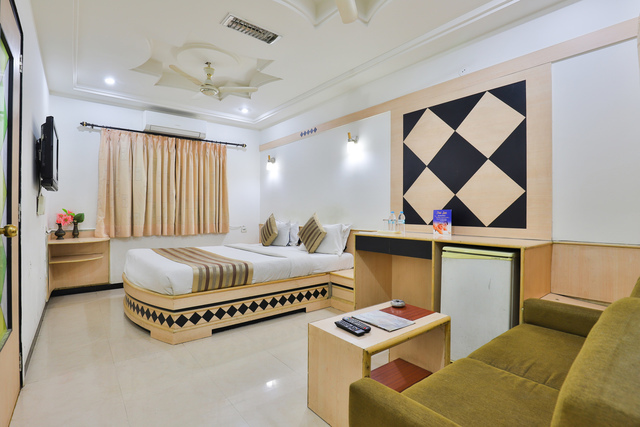 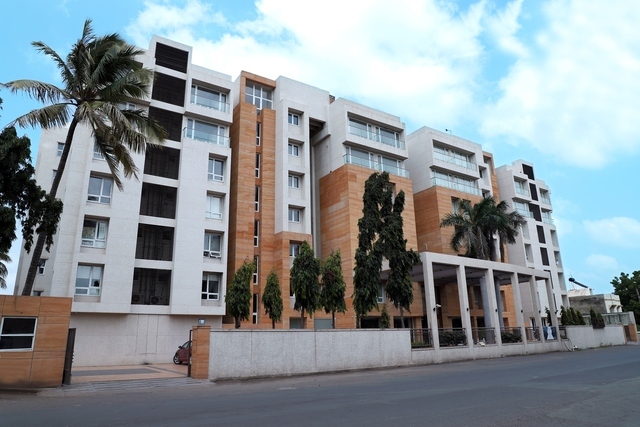 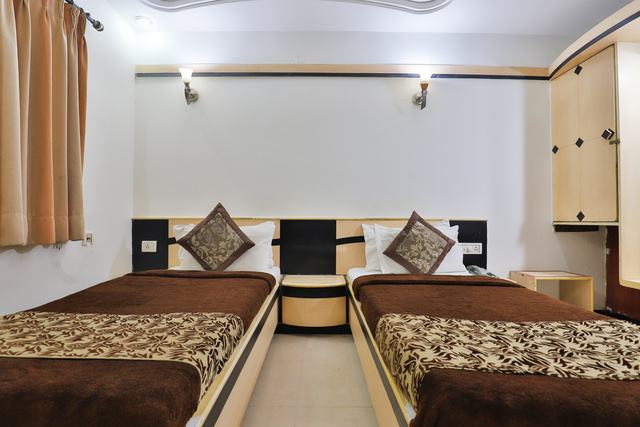 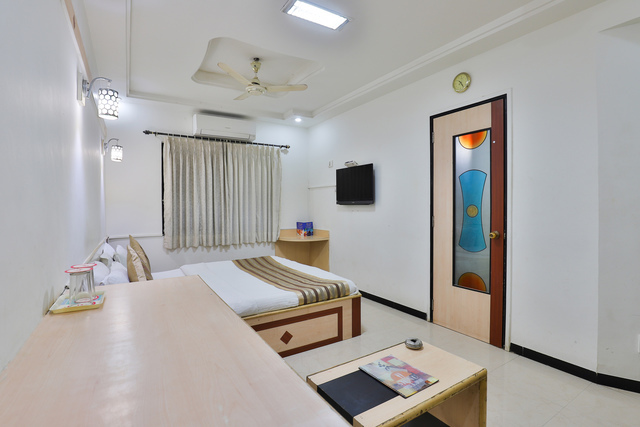 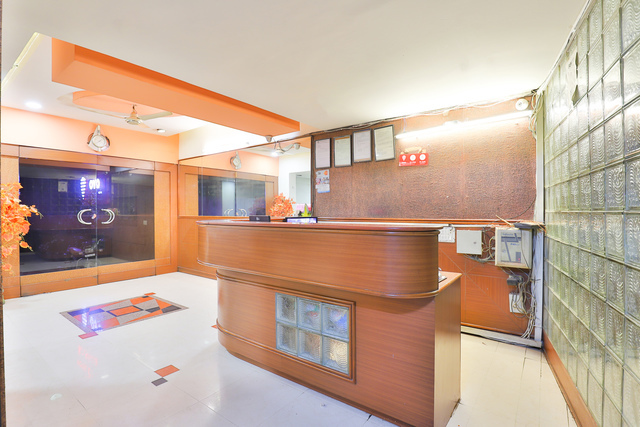 Hotel Ever Krishna is a decent and neatly maintained hotel in Rajkot. 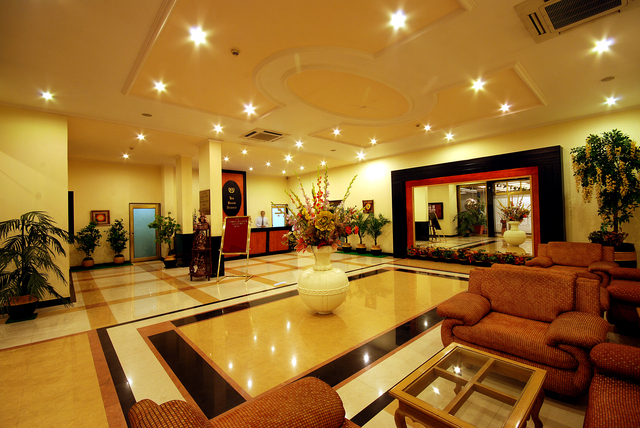 It offers efficient service to the travellers.